Exhausted For Paying Menulog Commissions? Are You Looking For The Better Alternative? TIRED OF PAYING MENULOG FEES? 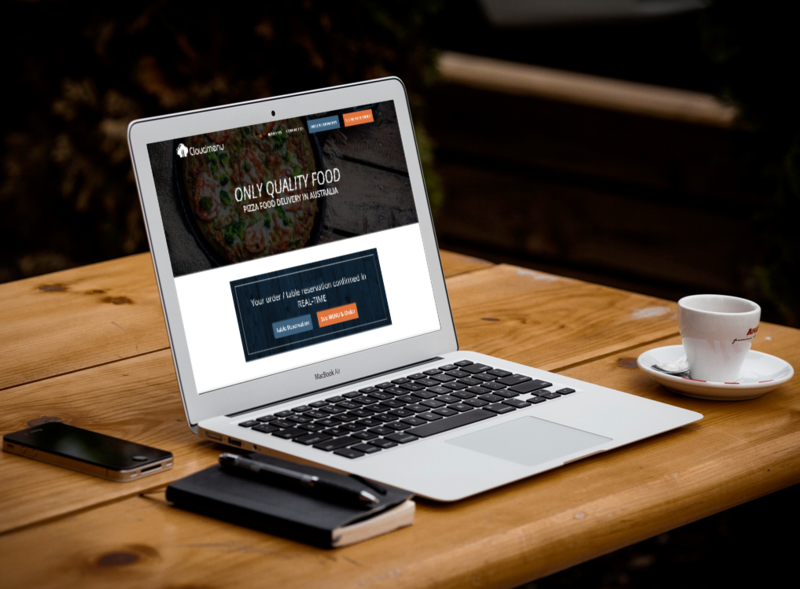 As an alternative to Menulog, Cloudmenu enables you to receive unlimited online orders from your website and Facebook page. 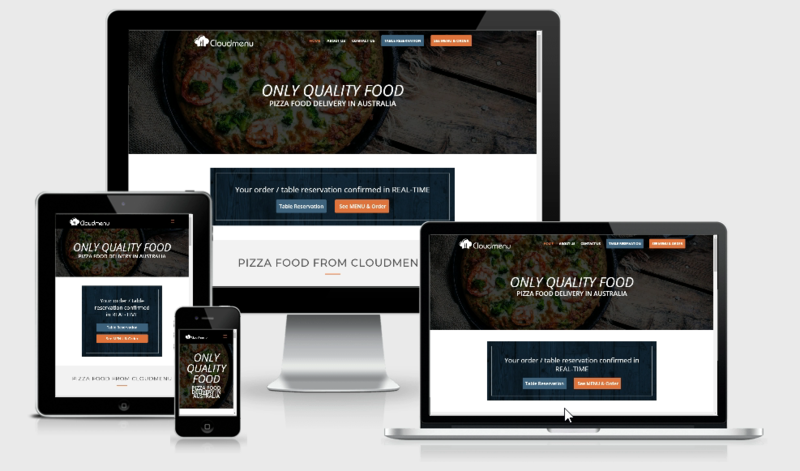 With Cloudmenu, business only pays a small monthly fixed subscription cost, no matter how many online orders you make. When your customers press the order button, the online menu opens over your website, as part of a whole. The widget is optimized for conversions, and the color scheme is neutral, so it can all blend together nicely with your own website design and branding. Unlike Menulog or other Menulog competitors, we believe that your customers are your customers. Thus, you can easily access all the orders and contact information in the ordering system without any restrictions. You can export the bulk data and use it how you see fit. Say goodbye to cash-flow issues. You now have a Menulog alternative where your customers’ payments go straight to your account. We don’t touch the money and you don’t have to wait.